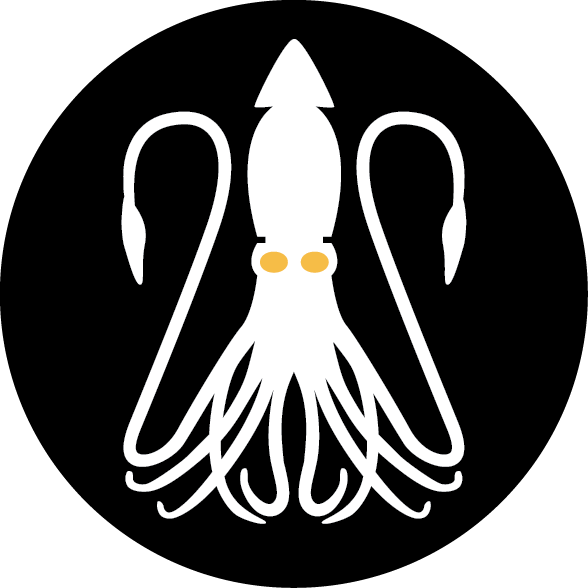 Agency Squid wins at The Show, now overuses "award winning agency"
2017 © Agency Squid. All rights reserved. Agency Squid wins 5 awards at The Show for our 2017 brand launch campaign of Spirits by Oskar Blues. Oskar Blues is one of the nation’s largest craft brewers with popular products like Dale’s Pale Ale. 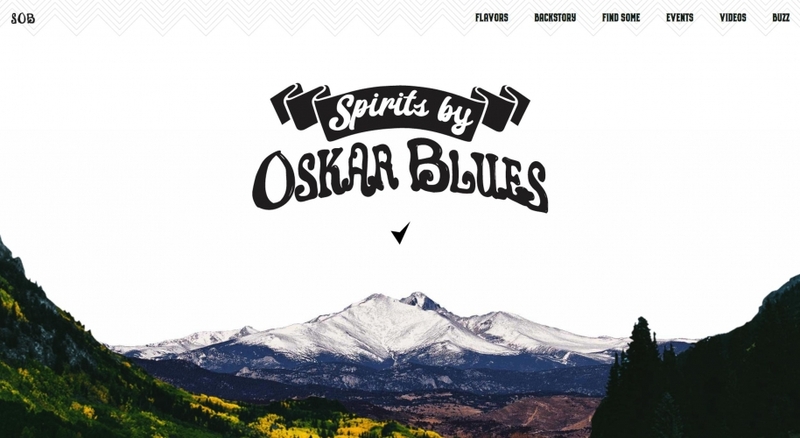 We launched their new spirits brand, Spirits by Oskar Blues or S.O.B. for short in the summer of 2017. 3. It truly needs to feel authentic. The first two are easy, but actually creating an authentic spot is something most brands strive for. So we enlisted several Oskar Blues employees and forced him to read a script so packed with marketing jargon and buzzwords it would be uncomfortable. In anticipation of their awkwardness we used their reactions as the truest form of S.O.B.’s brand expression.